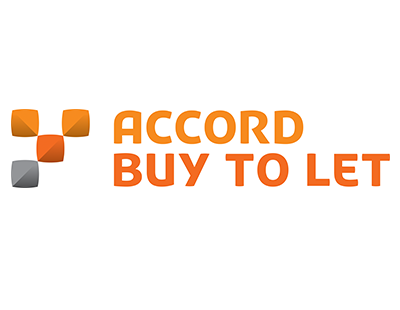 Accord Buy To Let has cut rates across its mortgage range by up to 0.16%. The intermediary-only lender, part of Yorkshire Building Society, is offering mortgages with a two-year fixed rate starting from 1.67% for landlords requiring 60% loan-to-value (LTV). 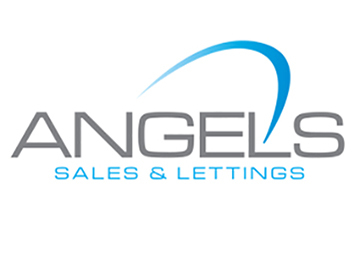 This mortgage is for both landlords looking to extend their portfolio, or those remortgaging, and has a product fee of £1,495 but comes with free standard valuation and cashback up to £750. Landlords looking to remortgage their current portfolio are likely to benefit most from the reduction in rates, with a two-year fixed rate now available at 2.08%, at up to 75% LTV. This mortgage comes with a £950 fee and has £750 cashback and free standard valuation. Accord has also introduced two new five-year fixed rate mortgages for those re-financing their portfolio landlords seeking peace of mind over the longer-term. Landlords with 65% LTV can choose a five-year fixed rate mortgage at 2.09% and those who have a 25% deposit can benefit from a rate of 2.49%. Both options have a £1,995 fee and free standard valuation. Chris Maggs, commercial manager at Accord Buy To Let, commented: “We continue to make changes to our buy-to-let mortgage range to offer additional and improved choice to brokers and their clients.